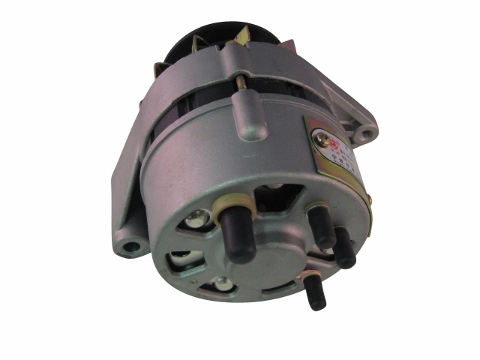 Jinma 400 Series Alternator, non EPA Note: Most electrical components are non-refundable. Please call before ordering if you have any questions. 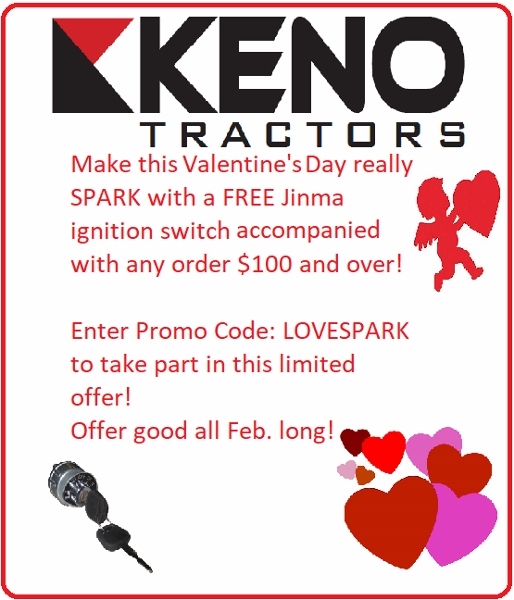 This alternator was designed for the Jinma 400 Series tractors with the non-EPA regulated engines. This is a three wire set up that may fit the below mentioned makes and models. Please check your engine name plate to find out if you have the EPA regulated engine or not.